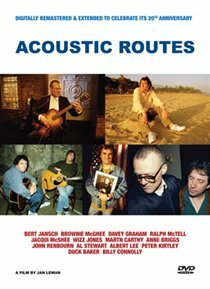 Documentary that sets out to tell the story of the influential Scottish folk singer-songwriter Bert Jansch. Born in Glasgow and raised in Edinburgh, Jansch came to prominence in London in the 1960s with his unique take on American blues and is said to have influenced a number of musicians including Bob Dylan, Paul Simon and Neil Young. Billy Connolly and Brownie McGhee are among those to testify to the importance of his work. 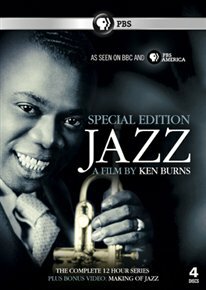 Ken Burns directs this documentary series chronicling the history of jazz. During the 1920s, coronetist Buddy Bolden might have been the man who invented jazz, but it was pianist Jelly Roll Morton who claimed that mantle when he became the first man to write the new form down. Other jazz pioneers featured include clarinet prodigy Sidney Bechet, trumpet player Freddie Keppard, and 1920s talents Louis Armstrong, Duke Ellington, Bix Beiderbecke, Benny Goodman and Artie Shaw.